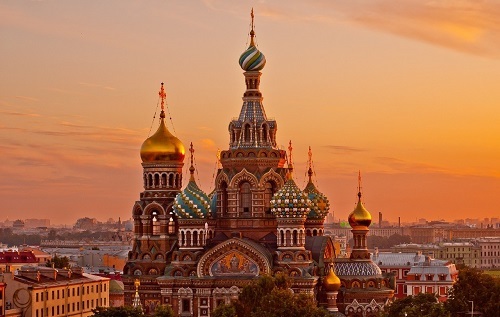 This Church of the Savior on Blood, Russia, it is the main sight of this Saint Petersburg which is present in Russia. You can mark and call it with the name if Church on Spilled Blood. It is also called as Temple of the Savior on Spilled Blood. Do you know that during this Russian revolution time, this church for ransacked and it also got looted, it is true? The interior of Church of the Savior on Blood, Russia got badly and intensely damaged. It was then in 1932 that this church got closed by this Soviet government. When the second world war took place, then a large number of people faced starvation and then this church was used for the purpose of the temporary morgue for the dead people who died from starvation and also because of illness. 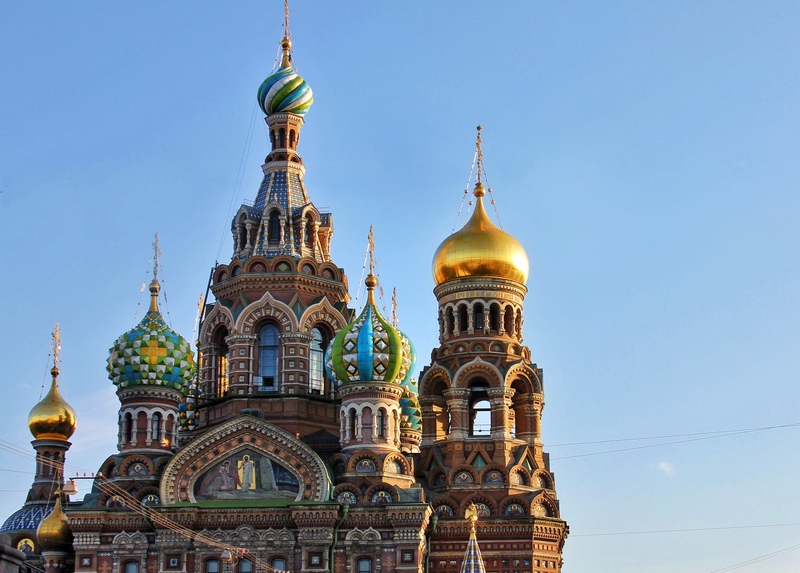 During 2nd world, this Church of the Savior on Blood, Russia faced a lot of damage. Then once the war got ended, then it was used in the form of a warehouse. It became the warehouse for storing vegetables. More historic and war-related facts of this church will be shared.